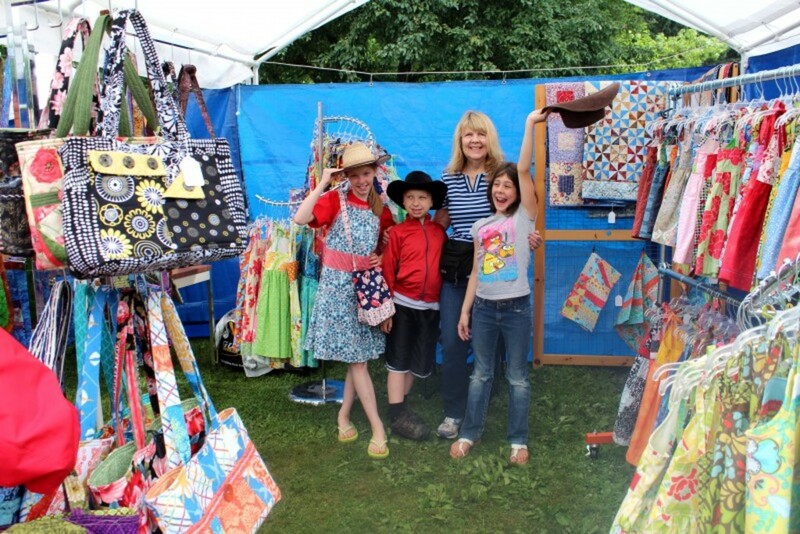 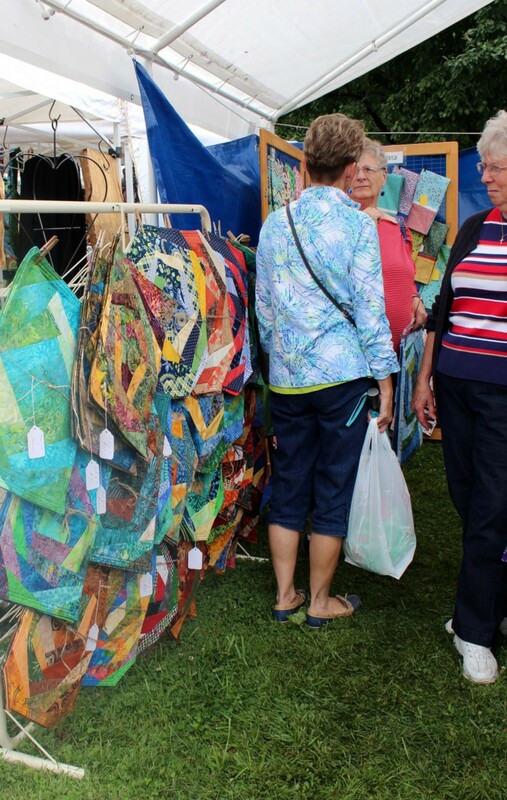 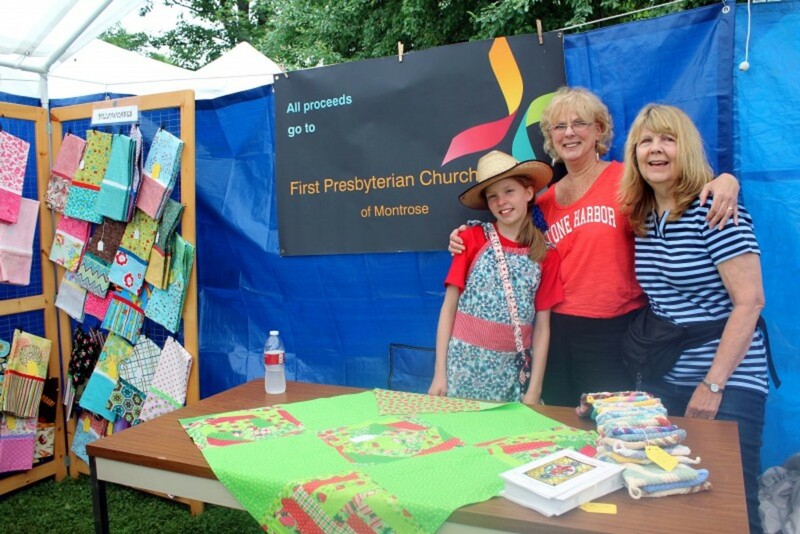 As part of the July 4th celebration "On The Green" the First Presbyterian Church, Montrose had a booth with one-of-kind handmade items including: place mats, table runners, aprons, children's dresses, pillow cases an array of purses and quilted lap quilts. 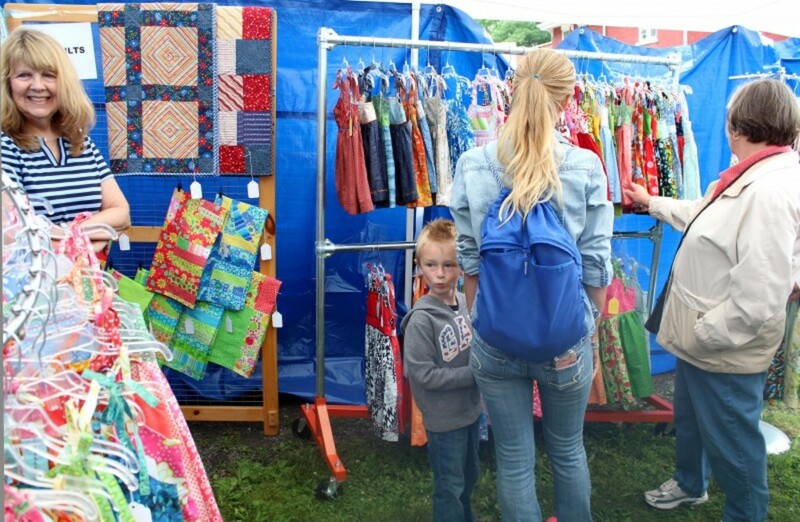 Just like last year, the church booth was located on the upper Green across from the fire hall. 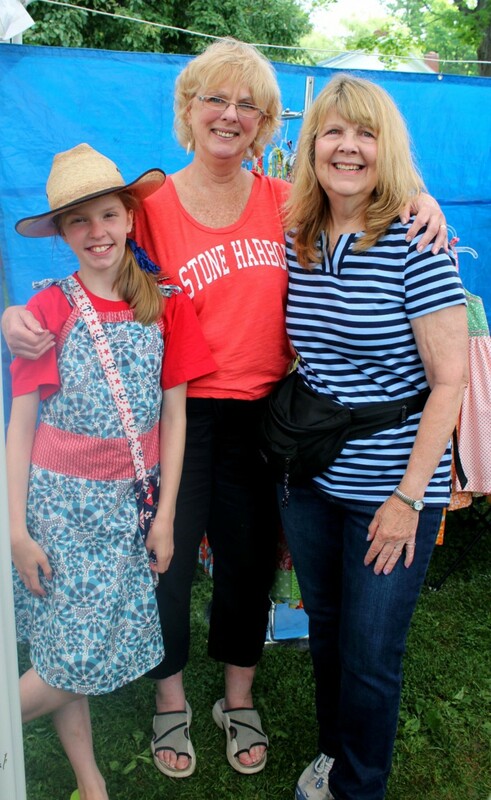 All proceeds were directed to the church restoration and repair project!